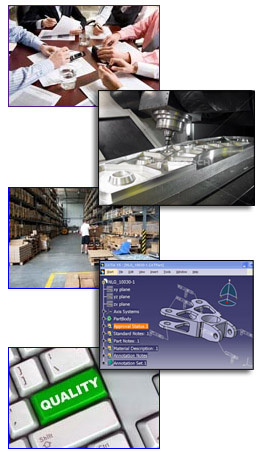 We partner with our customers to develop designs, tooling, parts, plans and targets. We work closely with our customers and are involved in the development of innovative insulation products using the best production methods and procedures. 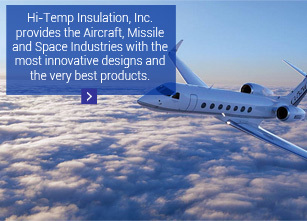 Hi-Temp uses state-of-the-art technologies such as CATIA and ENOVIA. Other services include NC programming, materials testing and program management. We use e-enabling tools and services to share information, exchange technology and improve the way we work with our customers. Hi-Temp purchases materials and services of the right quality, in the right quantity, at the right time, at the right price and from the right sources. We always have an eye on creating a quality process with an action plan to achieve. Our involvement doesn’t end when the product is delivered. We stand ready to support our customers with whatever follow up they require.